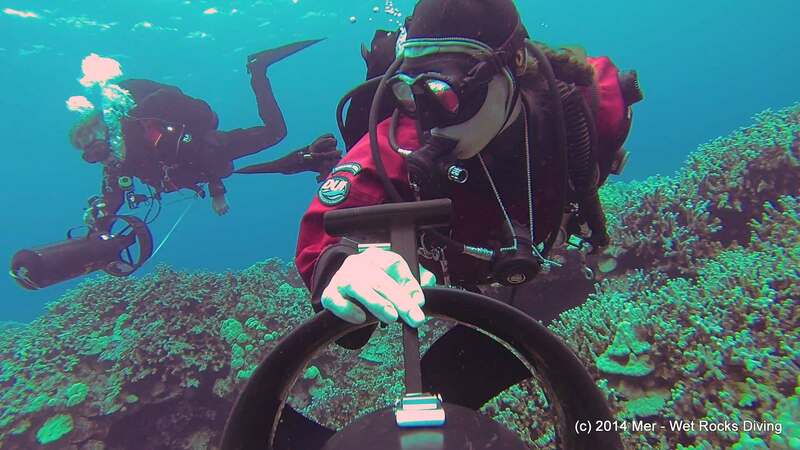 Learn how to dive a diver propulsion vehicle (DPV). Learn how these underwater scooters work and how to operate them on recreational, open water dives. During this course, we cover features of various scooters, gas planning, normal operations, emergency procedures, and basic maintenance. Scooter diving is ALL OF THE FUN! Access dive sites with less swimming effort or using easier entries. 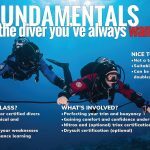 Learn how to use a DPV safely and come experience how much fun adding a scooter to your diving can be! 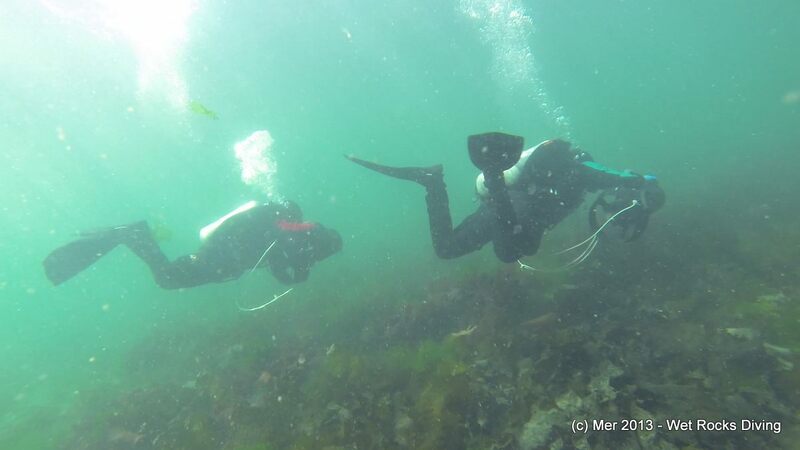 Ready to take one course guaranteed to inject the most fun into your diving? Click here to Start Training with GUE.